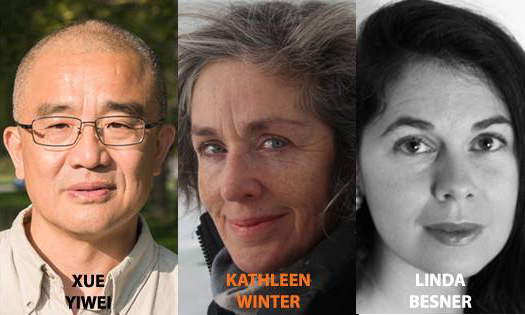 We're celebrating 20 years of the Montreal Review of Books on Monday, November 6th at 7:00 pm! Join us for readings by three local writers featured in the brand-new 54th issue, plus refreshments and mRbilia. From one of Canada's most exciting writers comes a gripping, compassionate and stunning novel that overturns and rewrites history. Enter the world of Jimmy--a tall, red-haired, homeless thirty-something ex-soldier, battered by PTSD--as he camps out on the streets of modern-day Montreal, trying to remember and reclaim his youth. While his past is something of an enigma, even to himself, the young man bears a striking resemblance to General James Wolfe, "Conqueror of Canada" and "Hero of Quebec," who died on the Plains of Abraham in 1759.